Join us for a showcase of the podcasts the Willie Mae Rock Camp arts & activism fellows have been developing this summer. 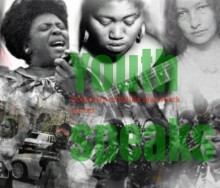 It’s an evening of music, social movements, self-expression, and community. Drinks and snacks with be served.